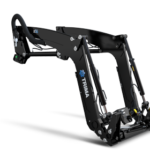 Use one of the following links to jump to a category. 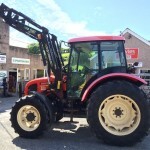 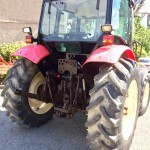 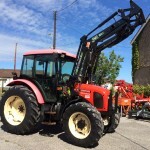 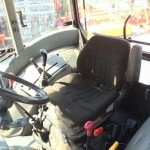 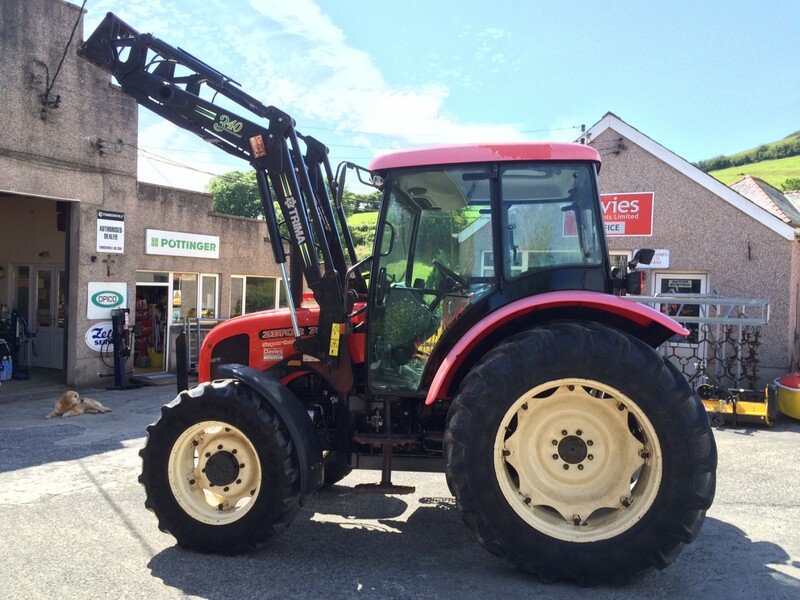 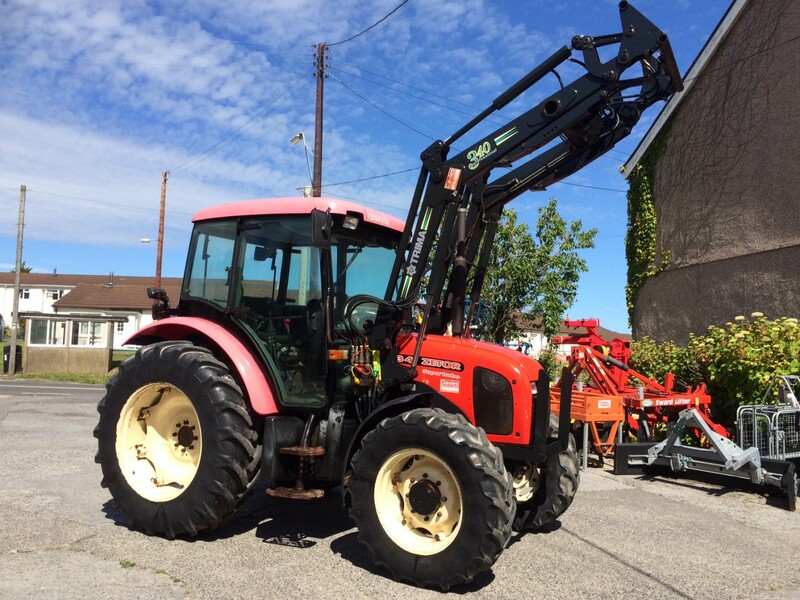 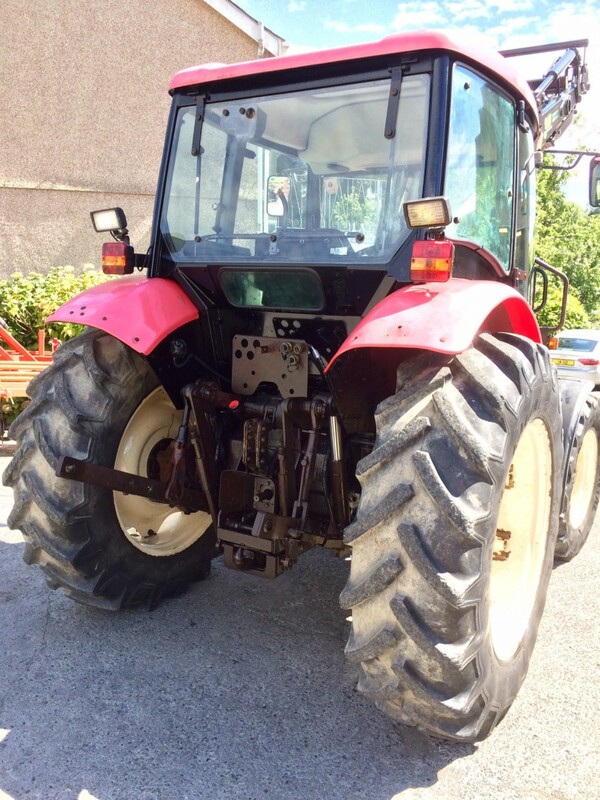 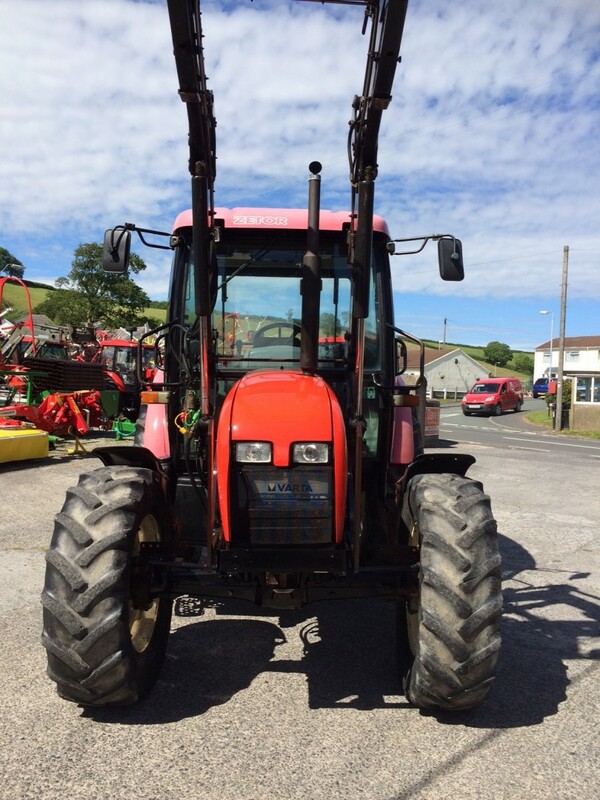 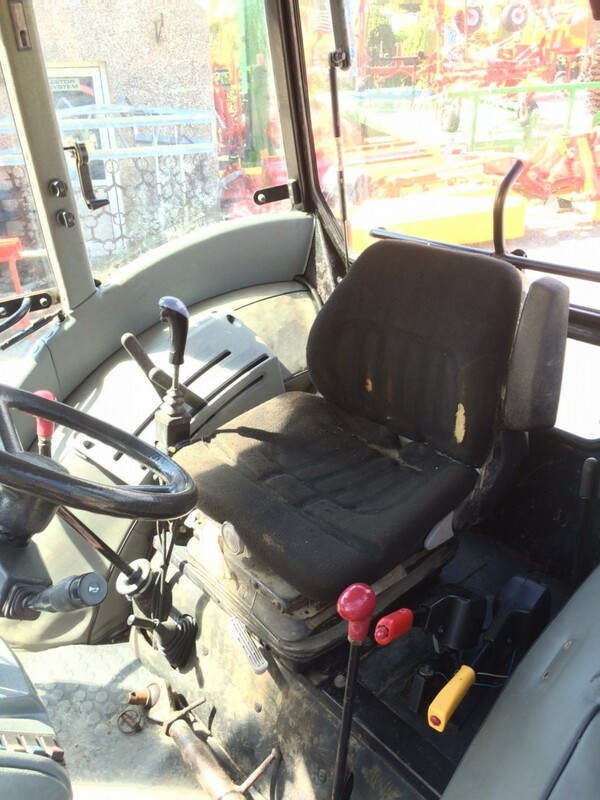 4WD, 88hp tractor with Trima 340 power loader (self levelling). 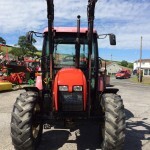 One owner from new, Registered October 2003, 5470 hours. 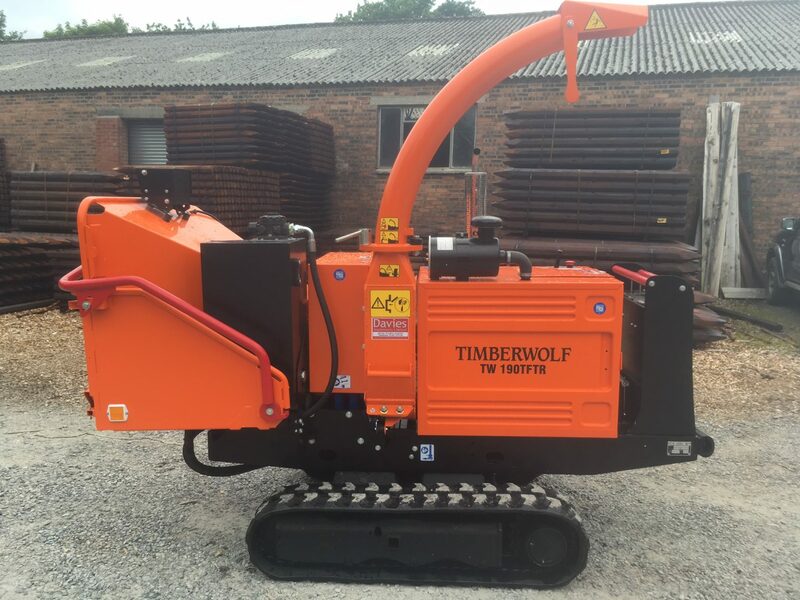 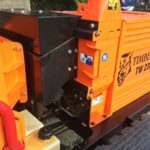 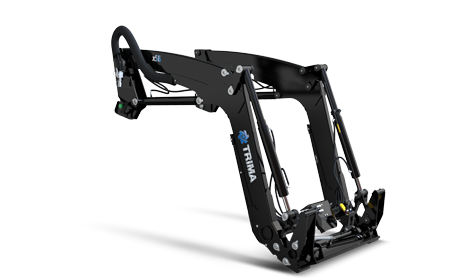 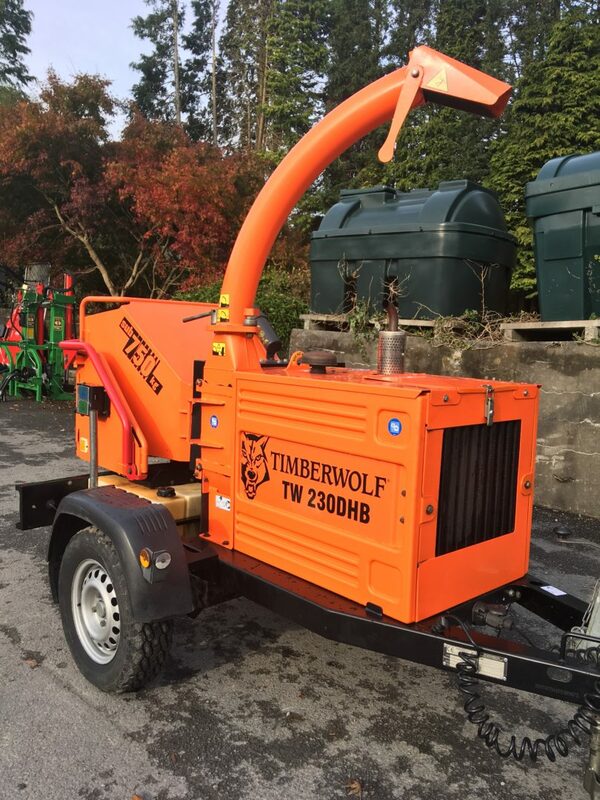 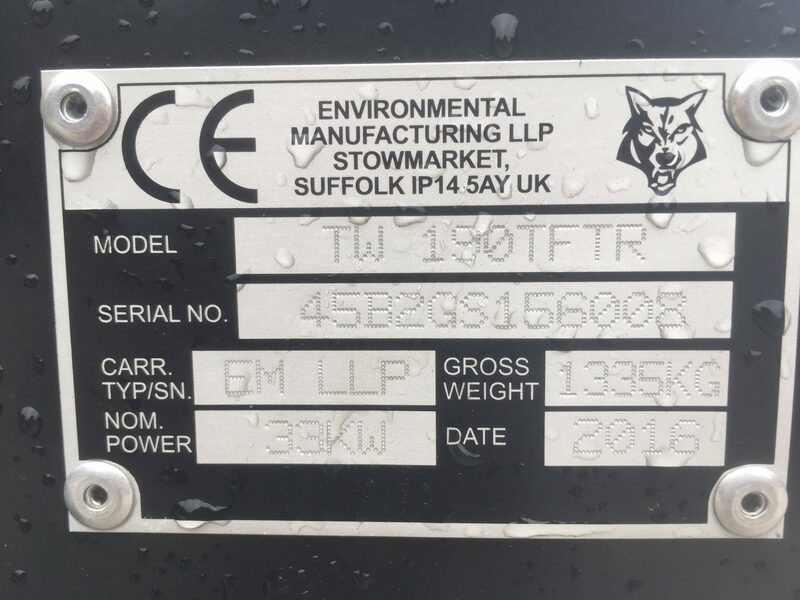 This chipper model has now been replaced by the TW280TFTR. 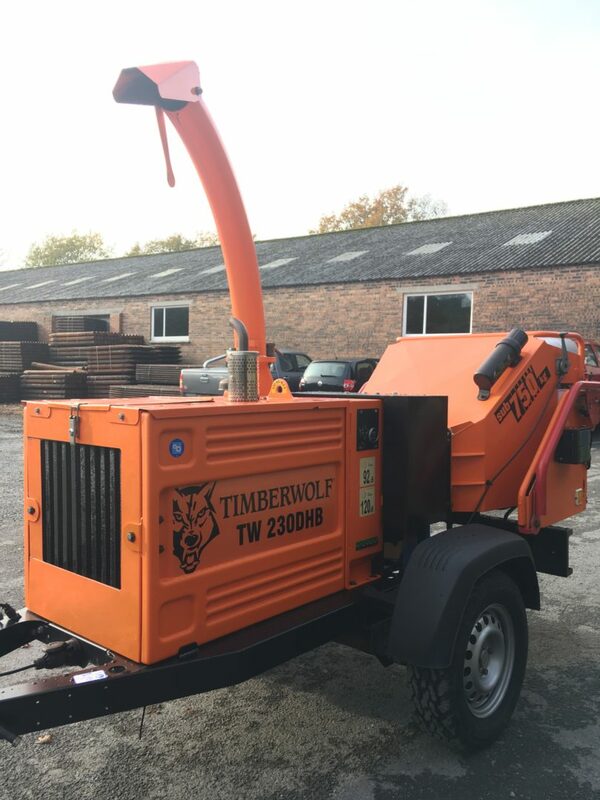 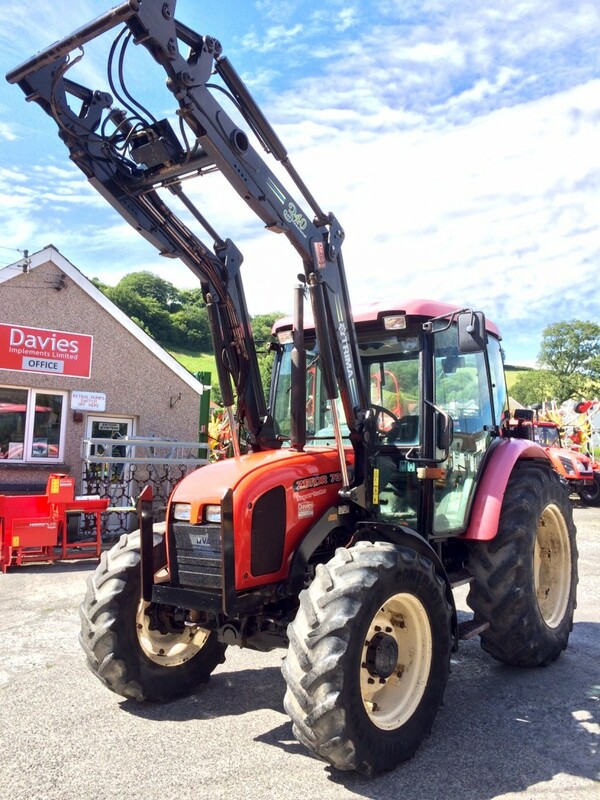 For more information about this immaculate chipper with 130hrs, please contact us on 01267 237726 or follow link below. 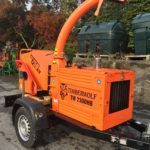 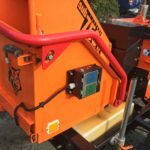 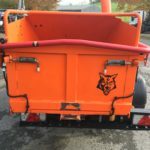 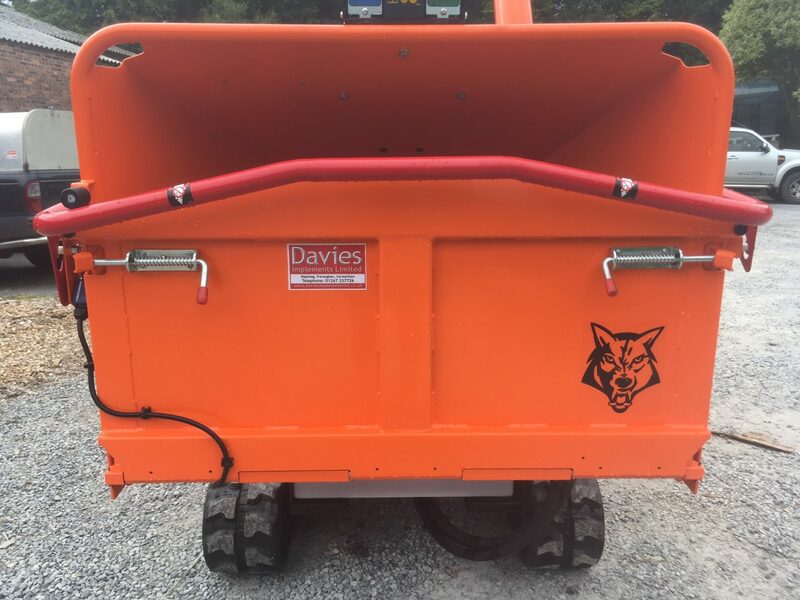 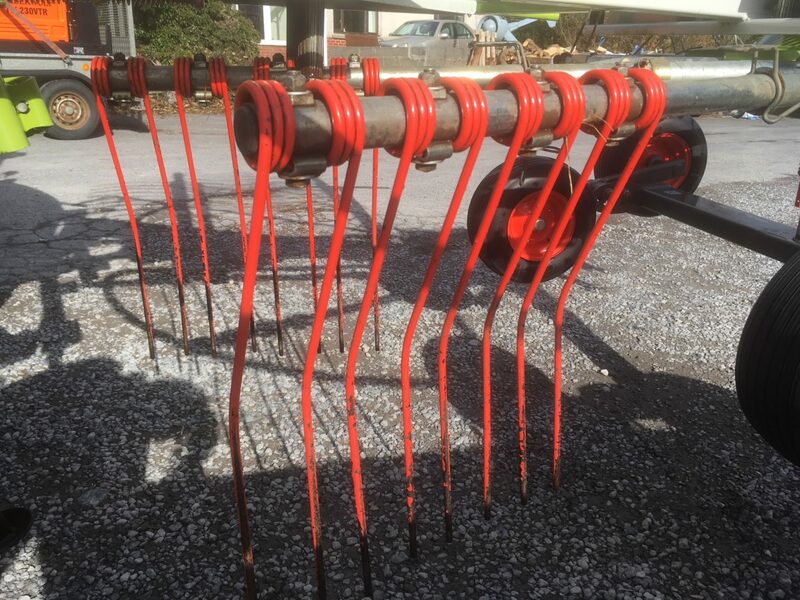 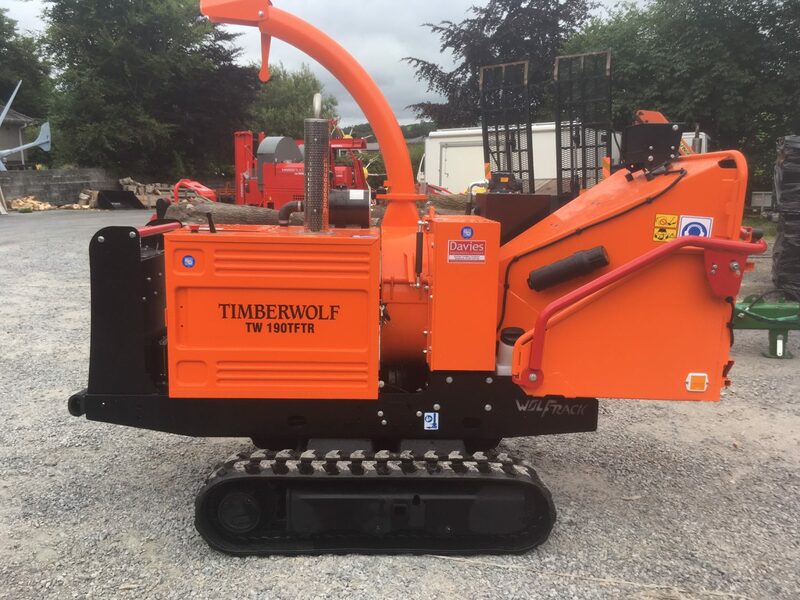 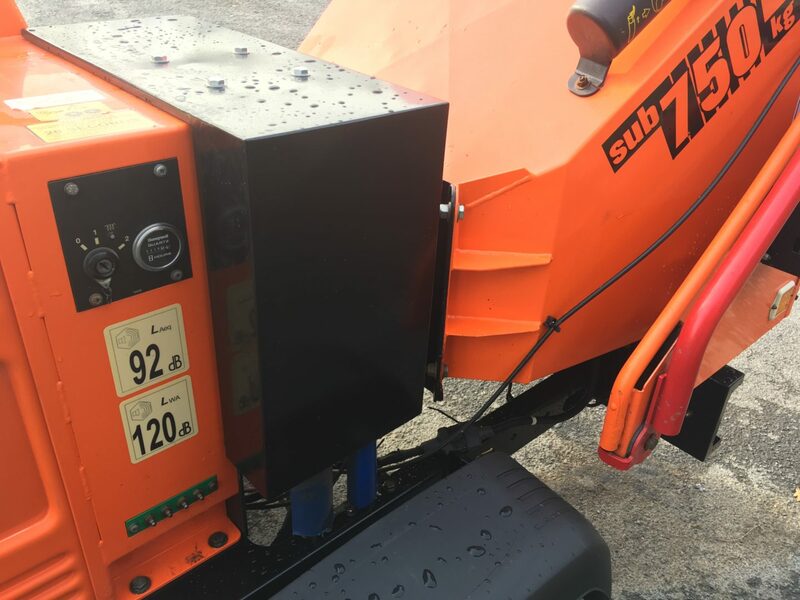 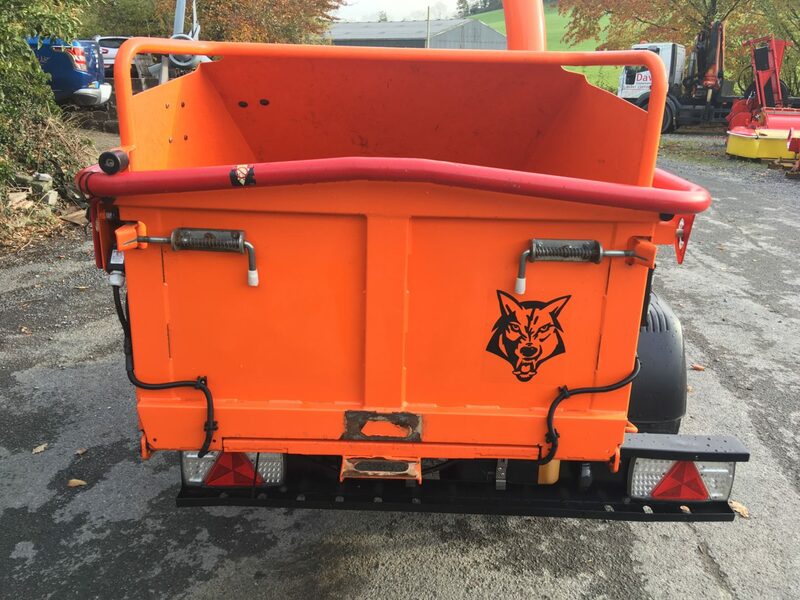 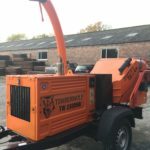 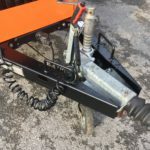 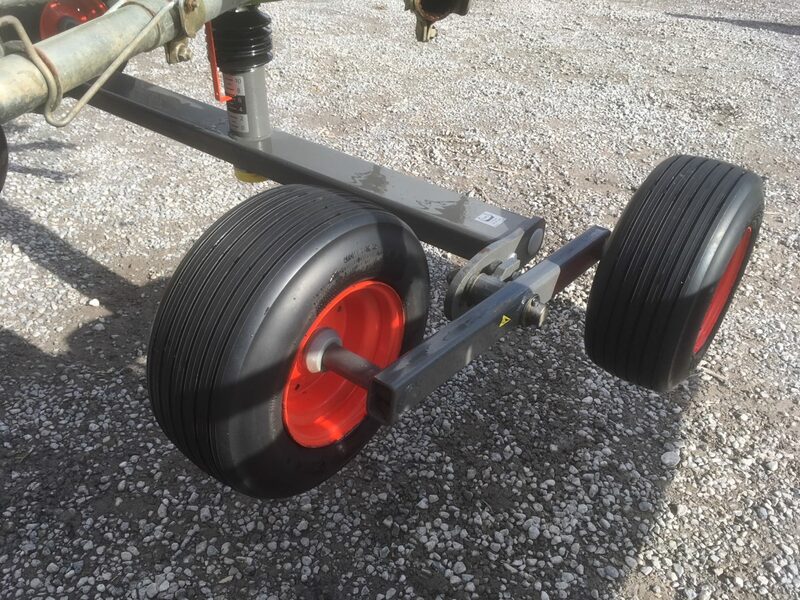 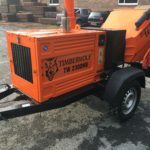 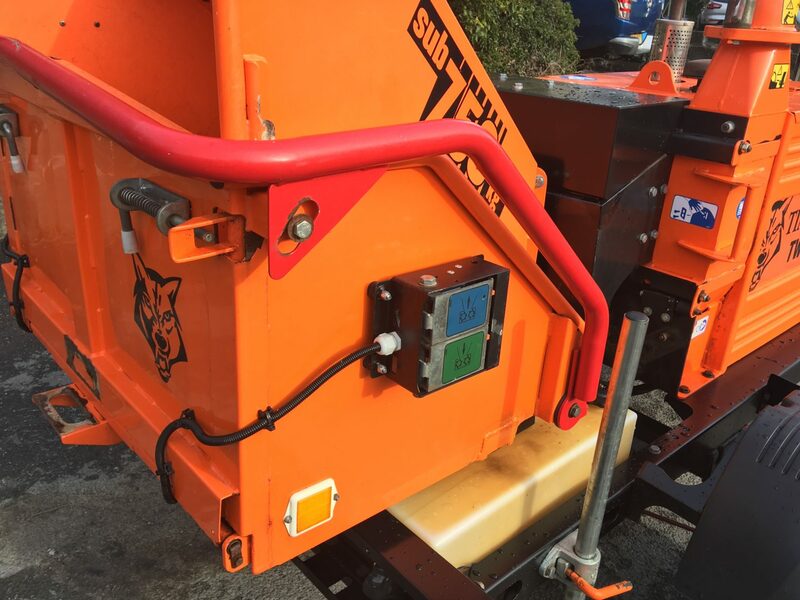 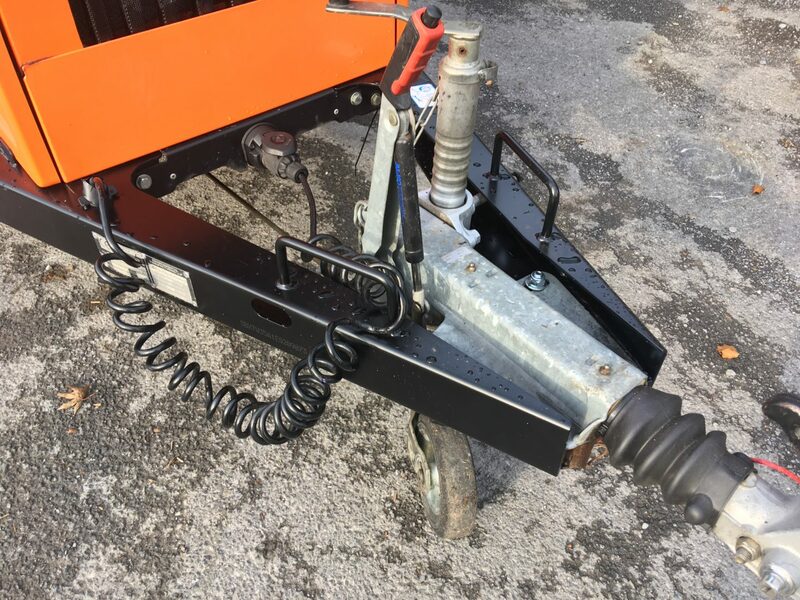 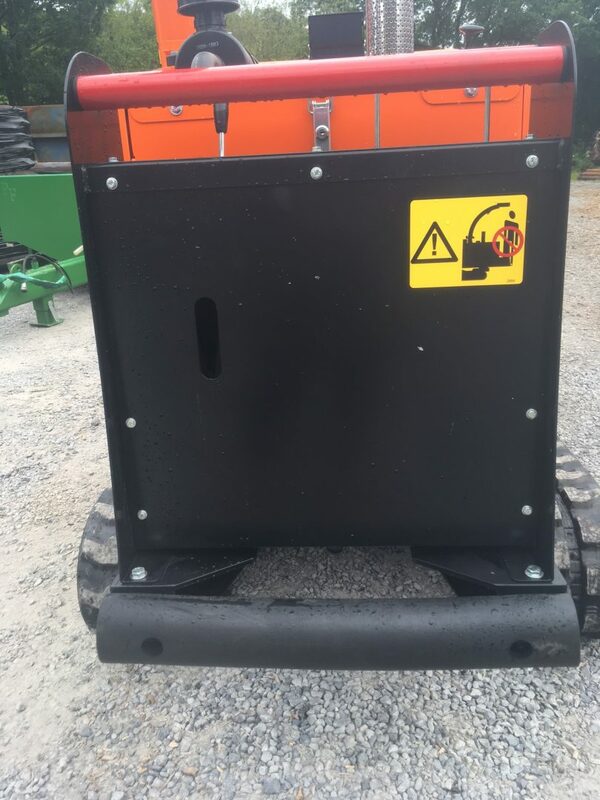 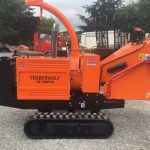 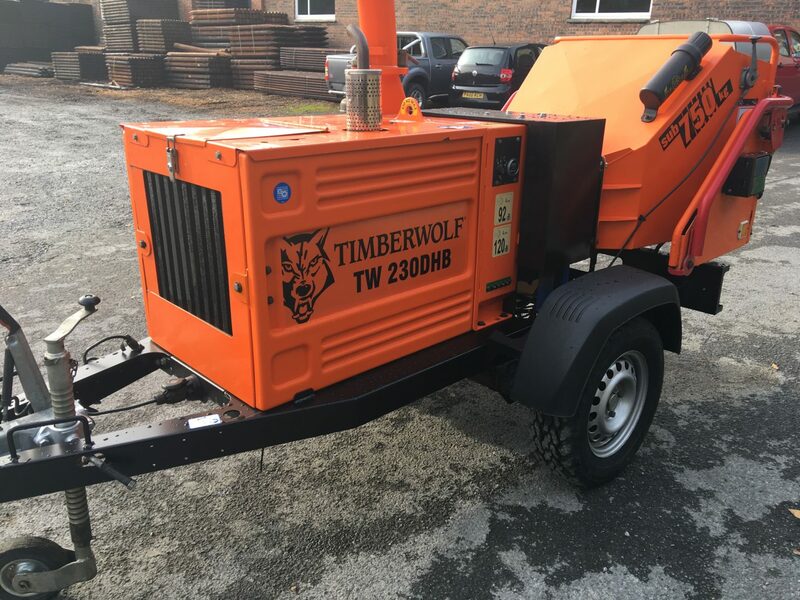 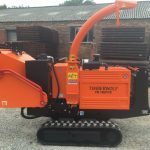 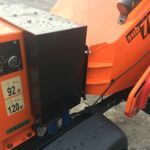 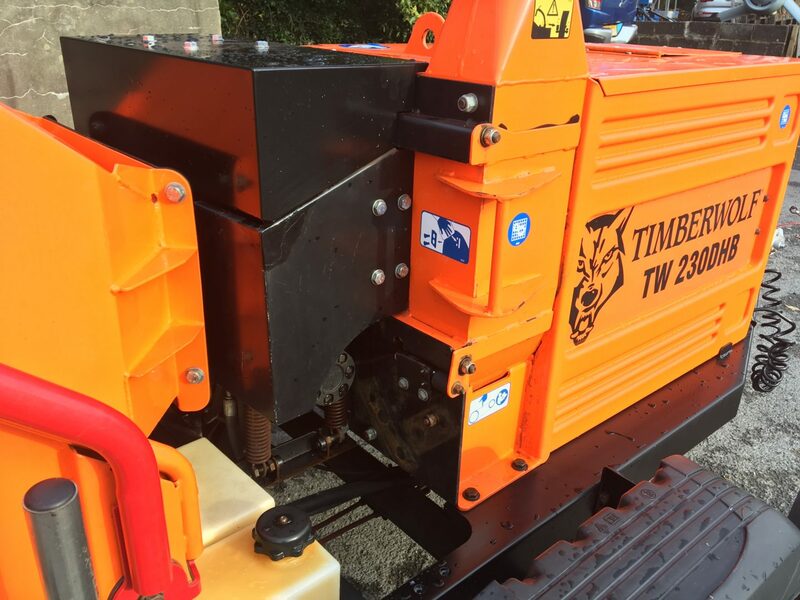 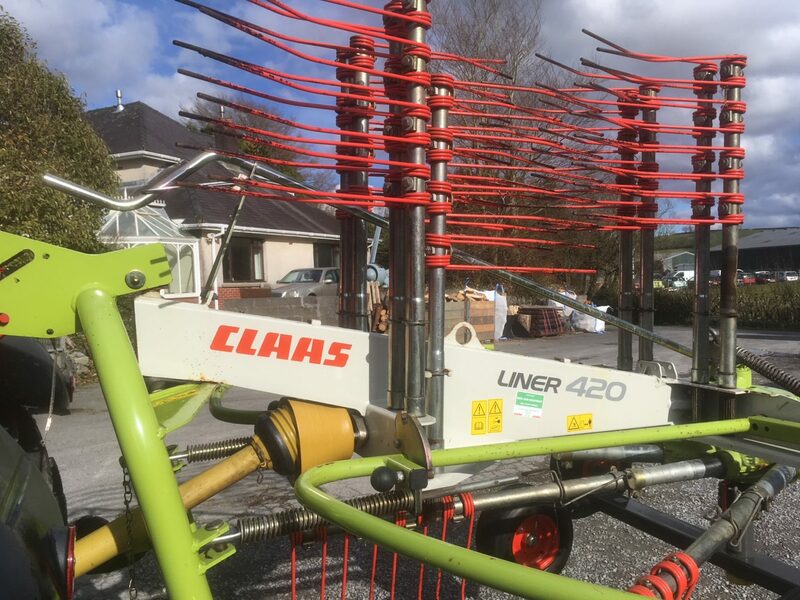 6.5" or 160mm capacity woodchipper, 35hp Kubota 4 cylinder water cooled engine, twin hydraulic rollers, 5 Ton capacity per hours, 'No Stress' unit fitted, letter box feed opening with 230mm wide opening, 740 hours, Sub 750KG woodchipper, one owner from new. 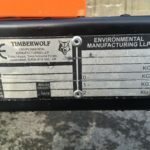 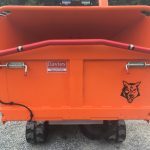 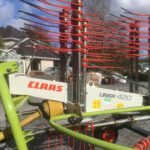 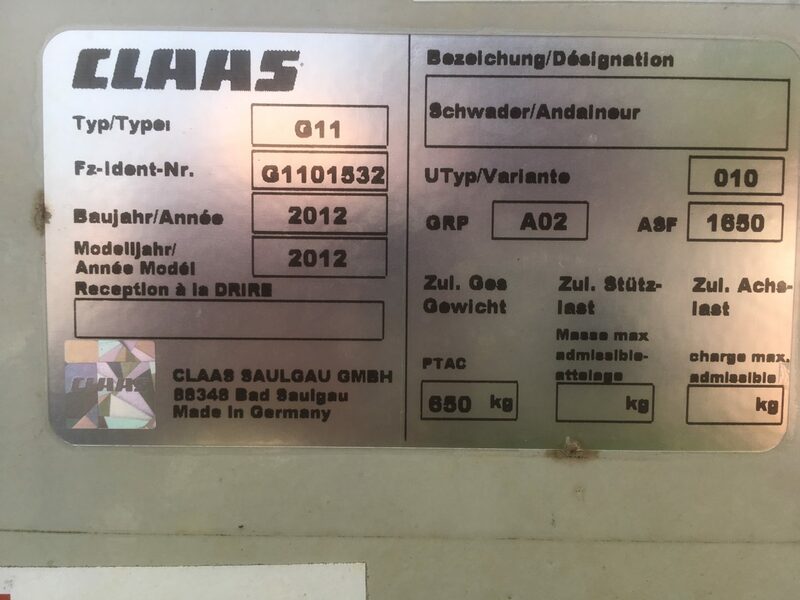 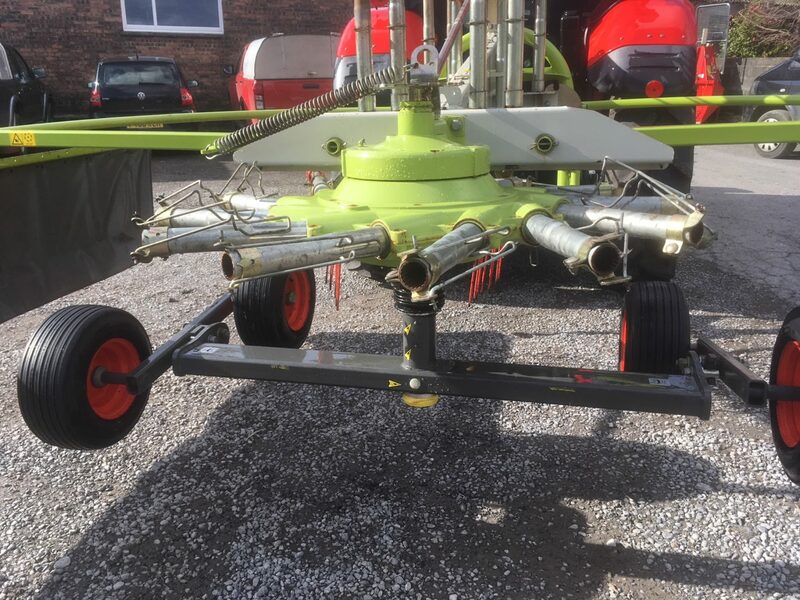 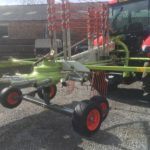 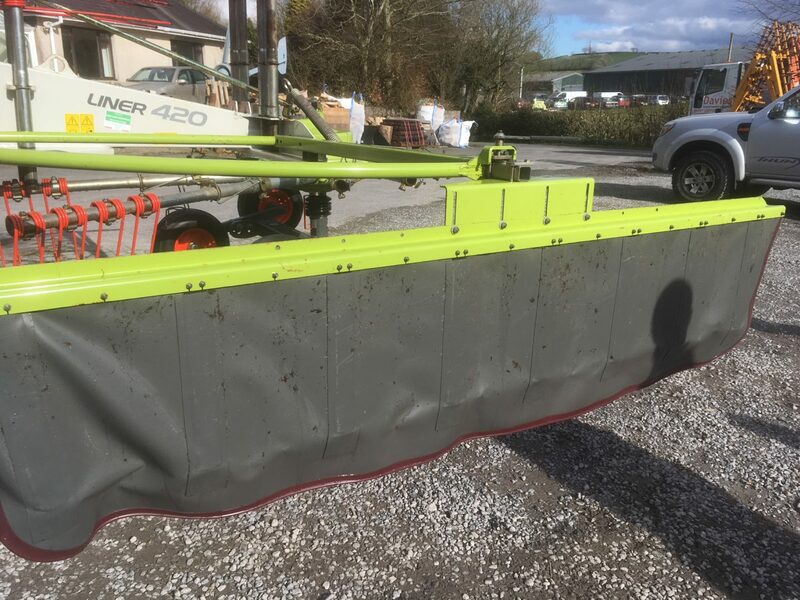 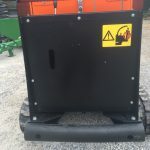 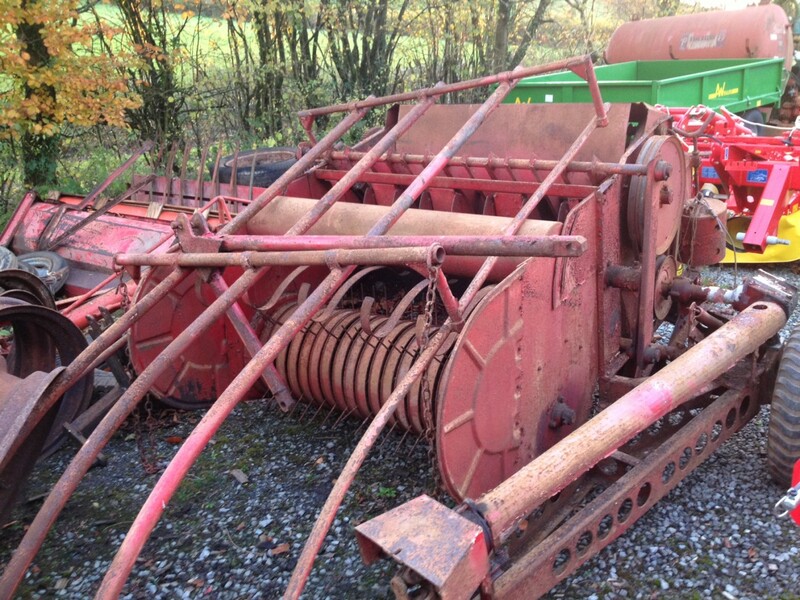 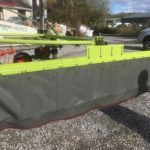 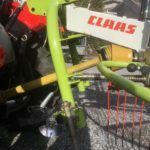 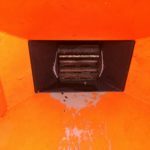 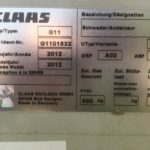 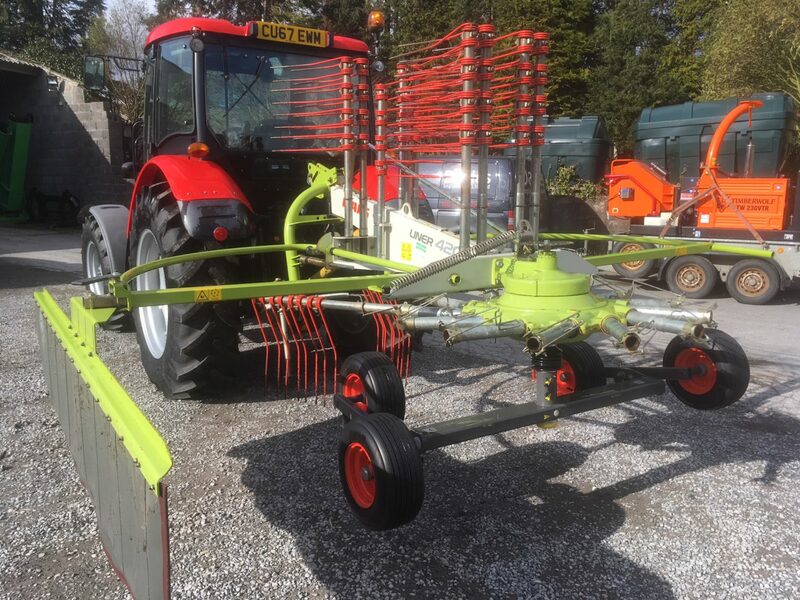 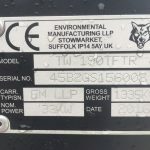 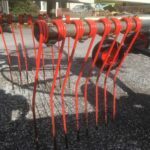 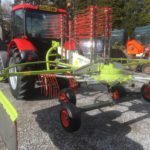 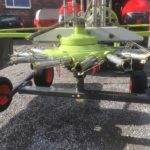 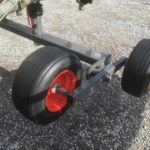 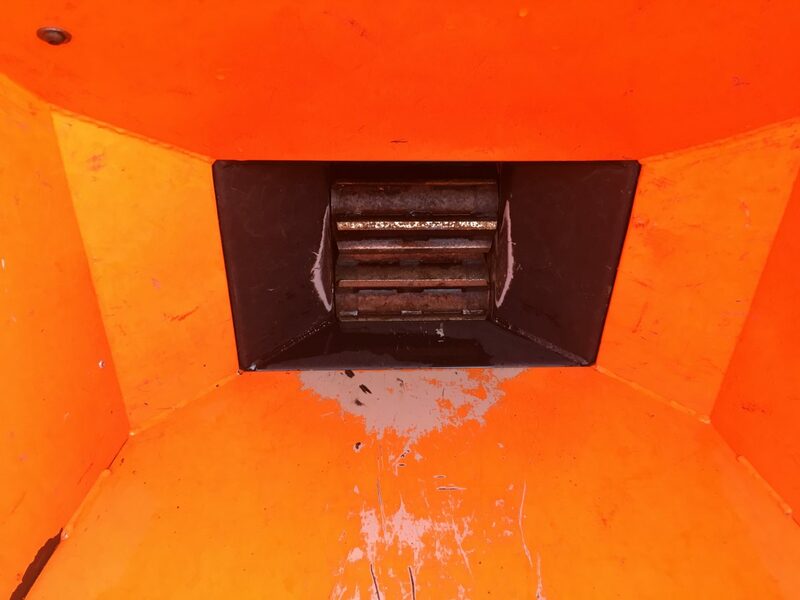 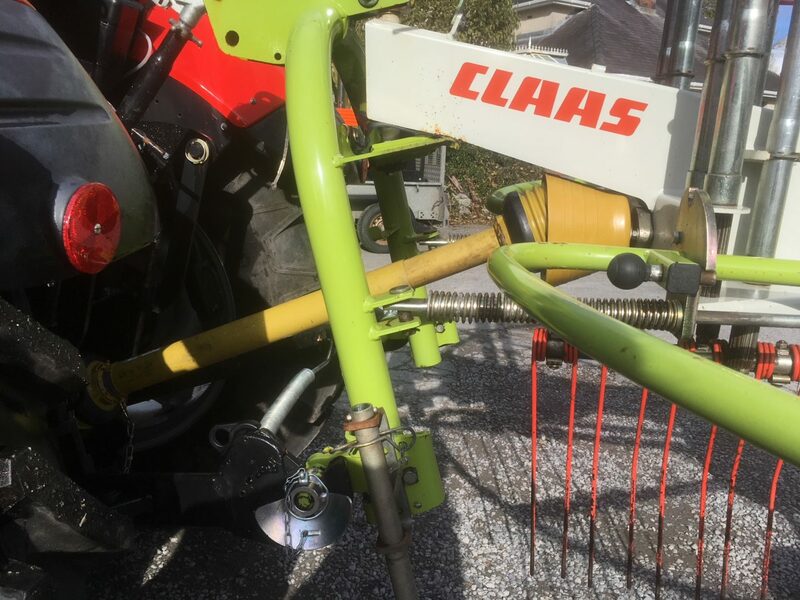 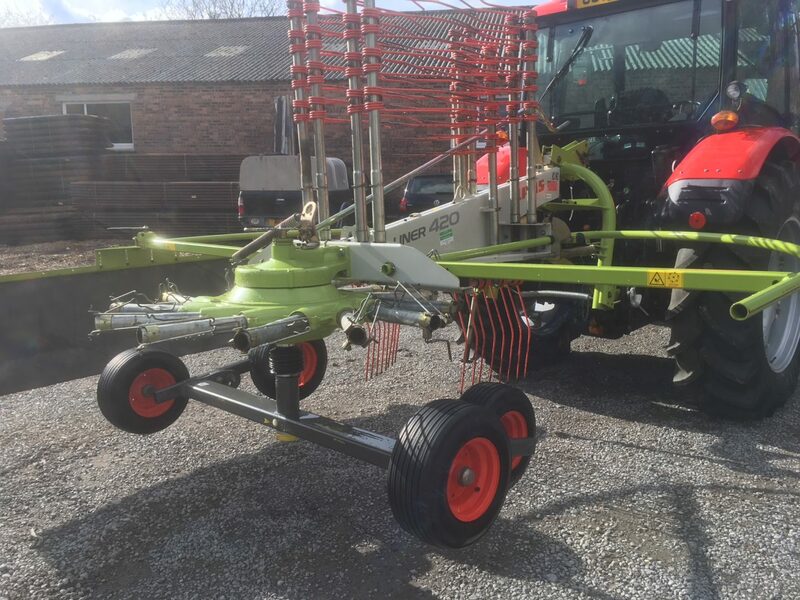 Used Baler (trusser) in very good condition. 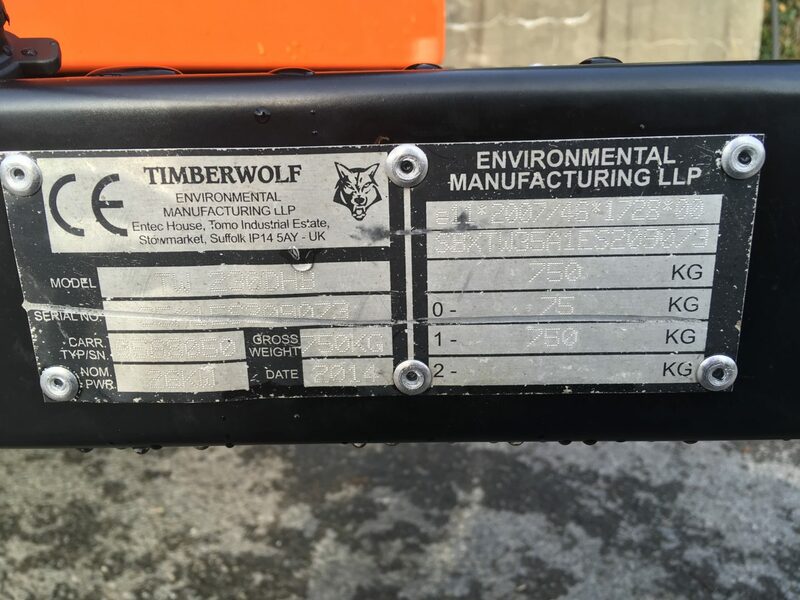 Manufactured in Austria. 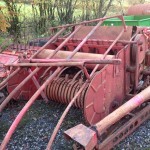 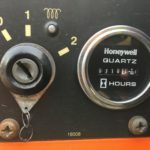 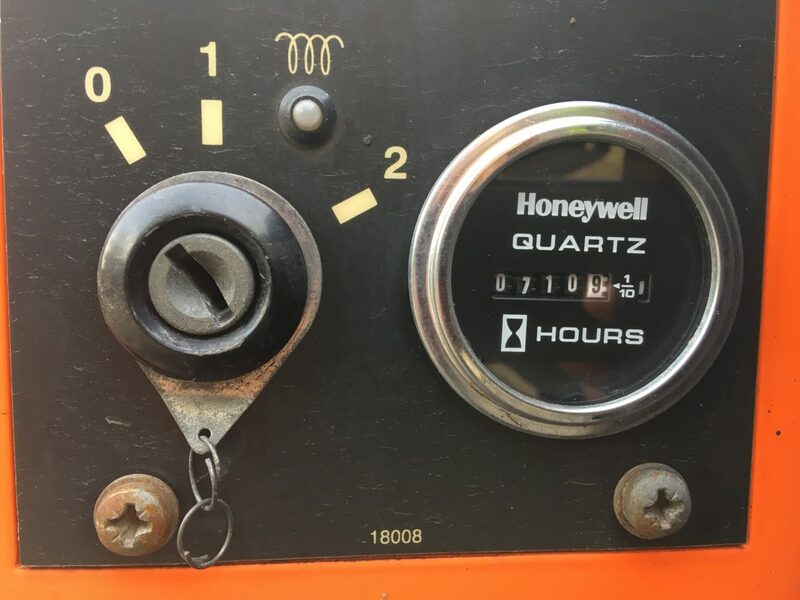 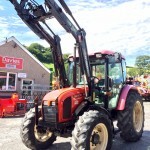 Please visit the clearance page for ex display and demo machinery.